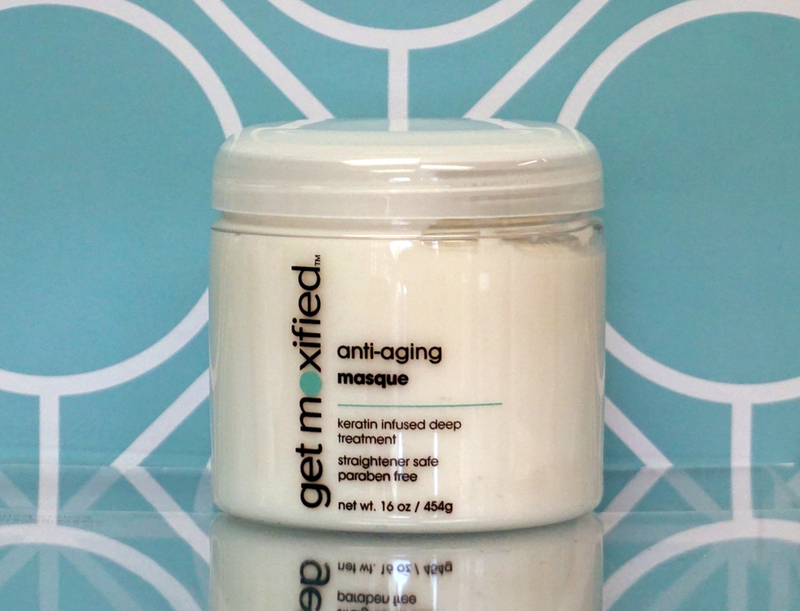 Fortified with keratin and a blend of nutrients that will help repair, rejuvenate and rebuild elasticity. 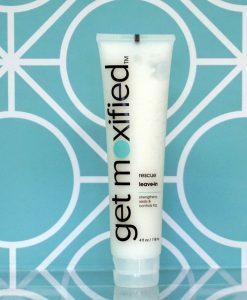 Leaves the hair deeply nourished for improved resilience and luster. 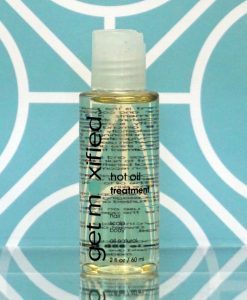 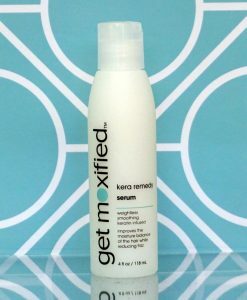 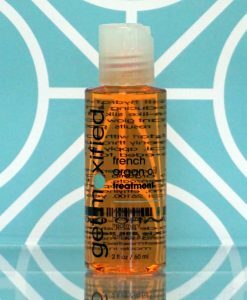 Long-lasting conditioning benefits, leaving hair silky-smooth and shiny without weighing it down.